Although India is the worlds largest diamond processing centre, the sourcing of rough diamonds has never been easy for the individual diamontairs. 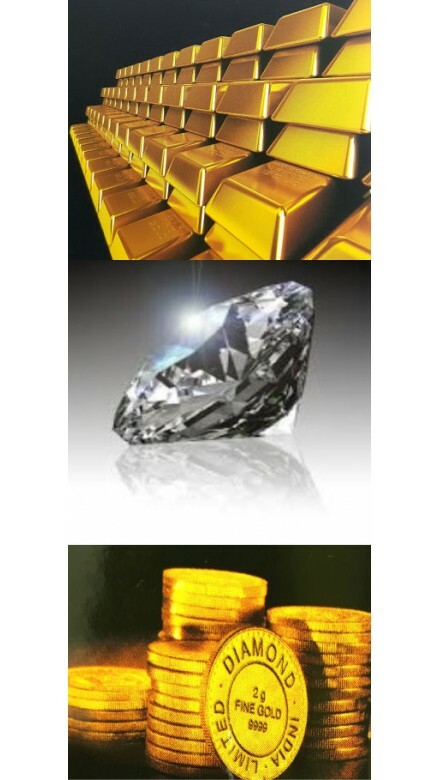 With our unique corporate structure and large investment corpus, we providethe desired B2B solution in sourcing rough diamonds directly from the overseas miners for suplly to the local manufacturers.Thus, we provide great convenience and value to the local diamontairs in sourcing of rough diamonds. We have also the support of the Government of India for entering into joint venture with leading diamond mining companies. We also actively consider value propositions like certification, warranties etc for the benefit of diamond jewellery industry.